Ladies hats and fascinators available to hire or buy for all ages, occasions and budgets. 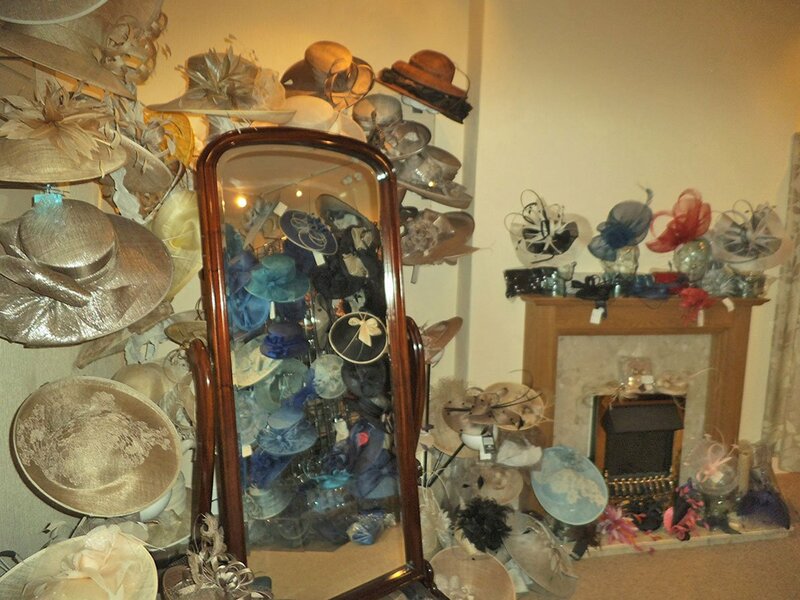 Established in 2004 Kinderton Hat Studio has over 700 hats, discs and fascinators in stock, all available to hire or buy. 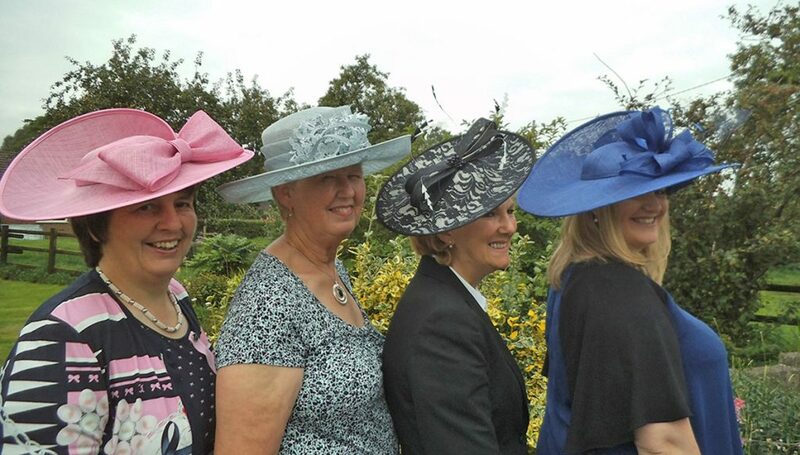 The business is based in Byley, near Middlewich, Cheshire and offers convenient appointments 7 days a week. 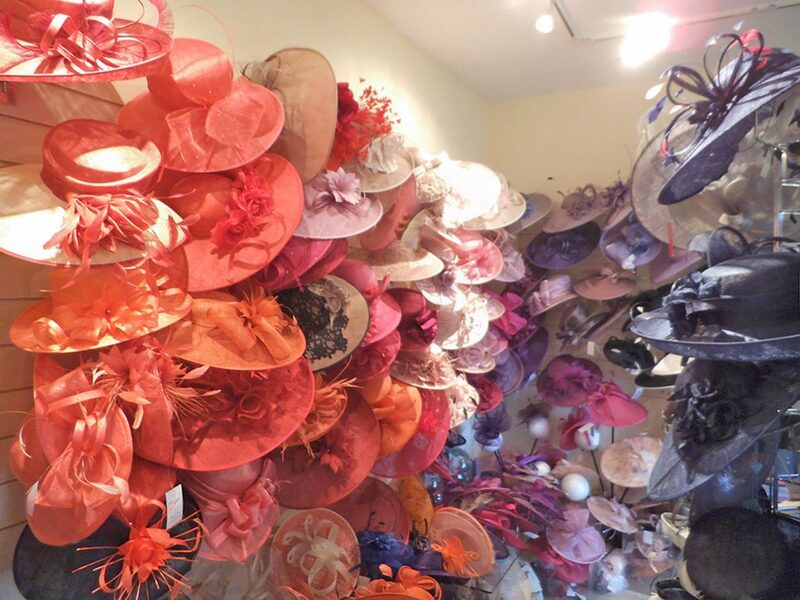 The vast range of stock in all sizes, styles and colours ensures there is something for everybody at Kinderton Hat Studio. 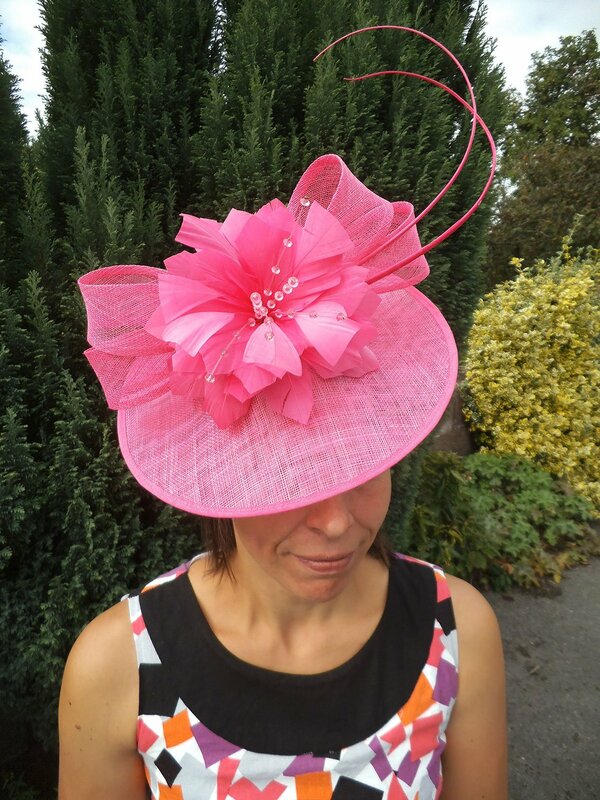 Ideal for Mother or the bride / Mother of the groom, wedding guests or a day at the races. 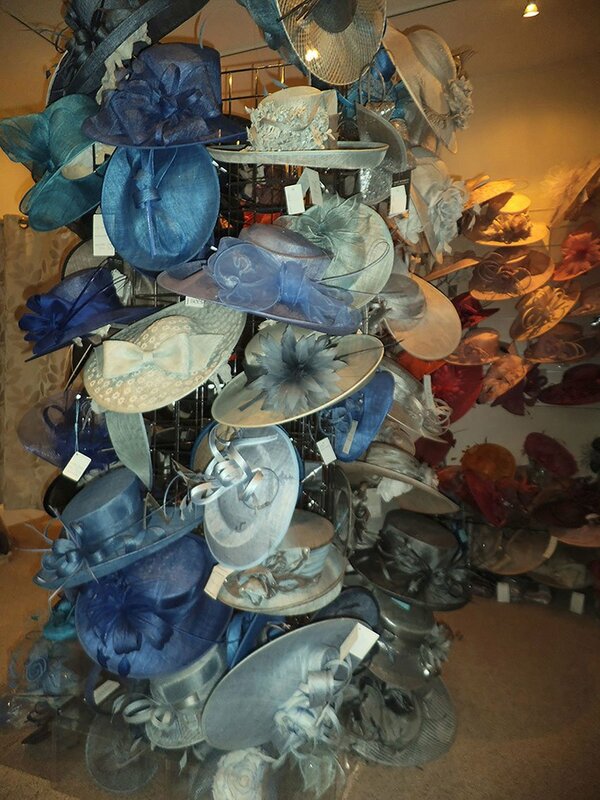 It is best to bring your outfit to try with the various headwear available. 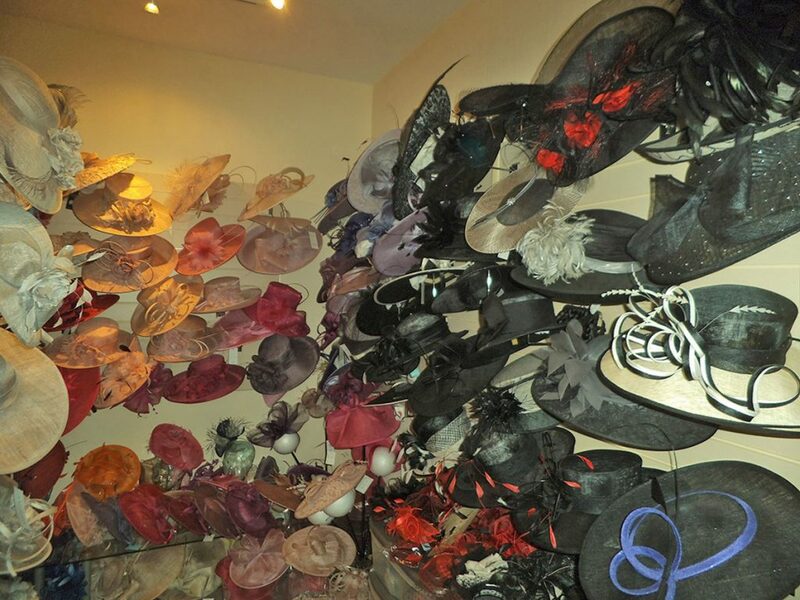 This ensures the perfect match and that you are comfortable wearing your chosen piece. 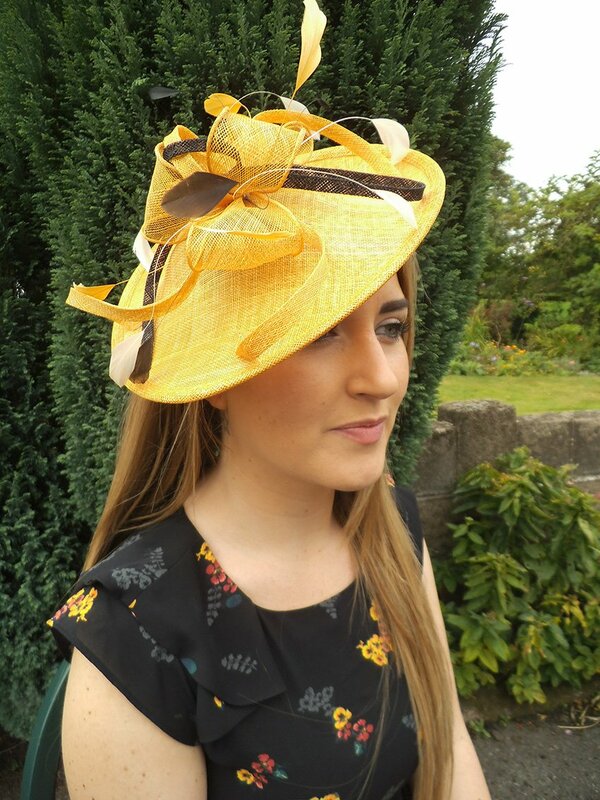 Stock is a mixture of handmade items made in house and pieces from milliners across the country. 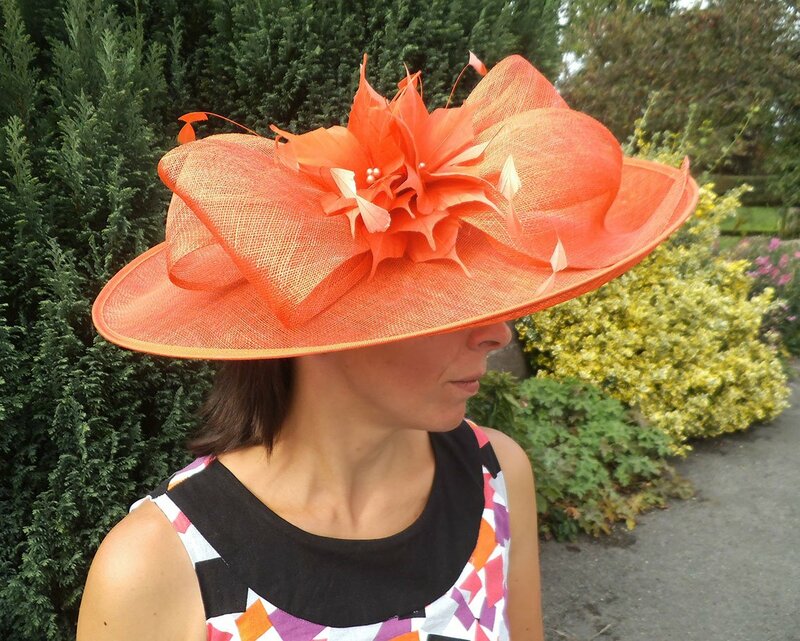 It is regularly updated to keep inline with current fashion styles and colours. 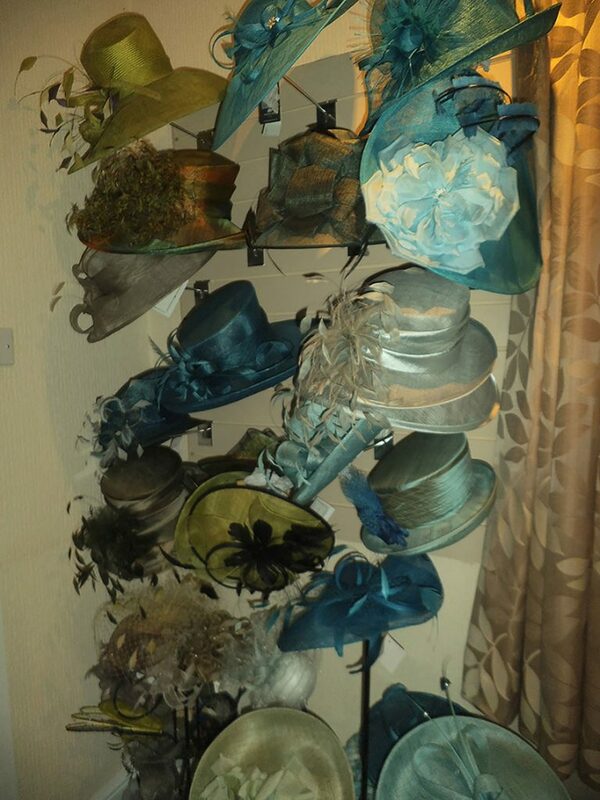 The photographs show just a small selection of the stock which is all available to hire or buy. 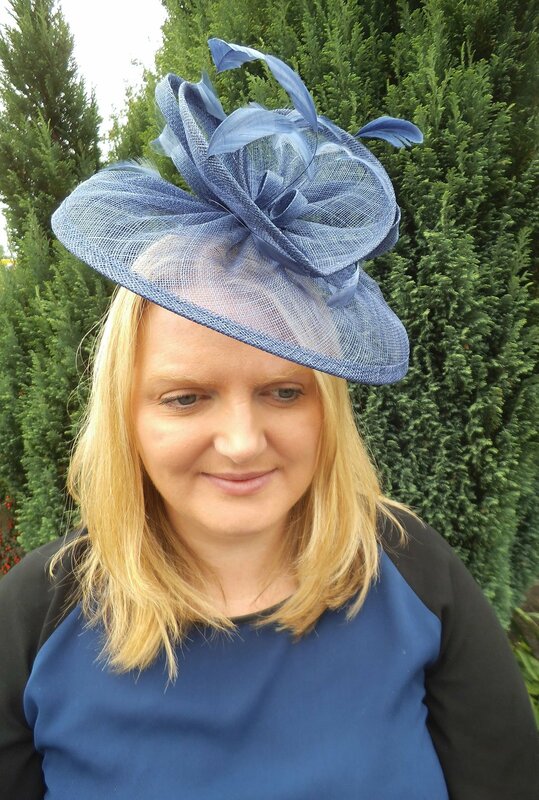 All hats and fascinators are available to hire or buy, the choice is yours. The hire period is usually 1 week, but this can be altered according to customer requirements. Contact us today and we will happily answer any queries you may have regarding our services.